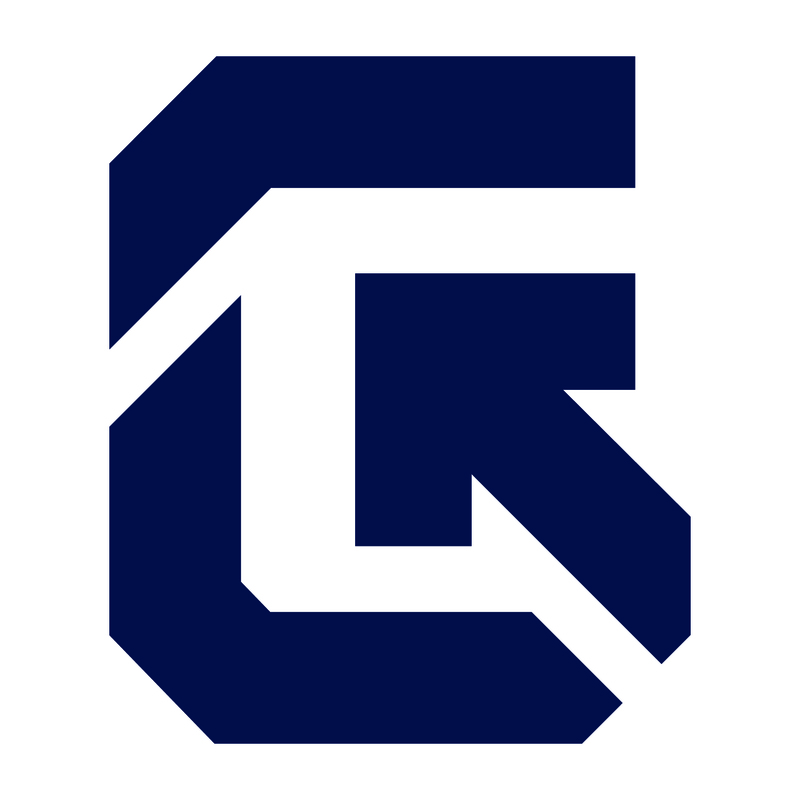 Granville’s visual identity reflects the unique “brand” of the school district. Like other education organizations and businesses, we are striving to manage our brand as a visual link to our schools and a good business practice. 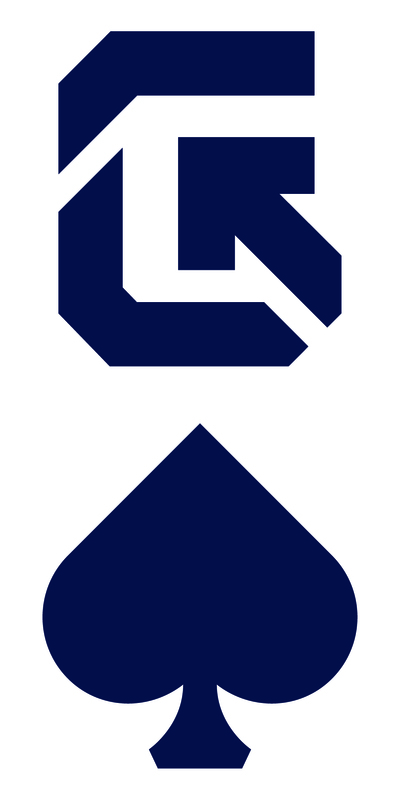 Consistent and coordinated use of Granville Schools’ visual identity elements is important for maintaining this brand. The official logo for the Granville Exempted Village School District is for use when communicating to internal and external audiences. The images available here are for use in printed media only. If you need an image for digital use in social media or on a website, for example, please contact Janelle King. The logo must be reproduced from original artwork. The logo may not be altered or changed in any way. The logo may not be incorporated into or combined with any other mark, symbol or graphic to create a new mark. The logo must be used in conjunction with official school business or communication only. Any other use must be approved by the school district. All logos must be reproduced from the official artwork. 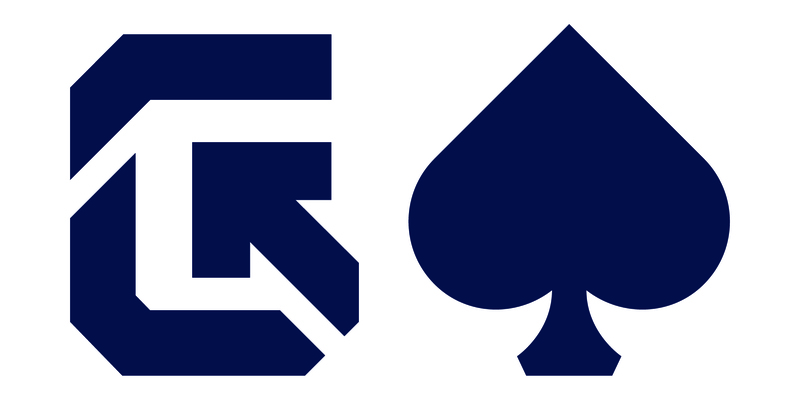 While the athletic logo may be sized appropriately for the specific use, the proportions of the logo must not be altered. The three paths contained within the "G" represent the three pillars of Granville Schools: At the top, Parents - The beginning of the journey. At the base, Staff - The care and dedication of the staff. The arrow, Students - The continual cycle of Learning for Life. 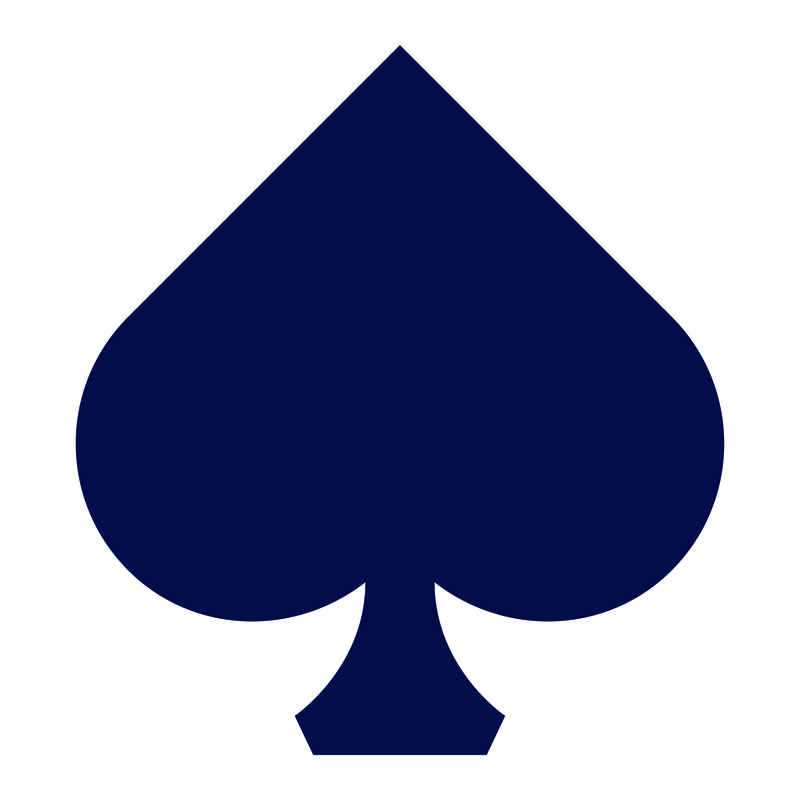 The Ace represents a student whose heart and mind are devoted to Learning for Life.